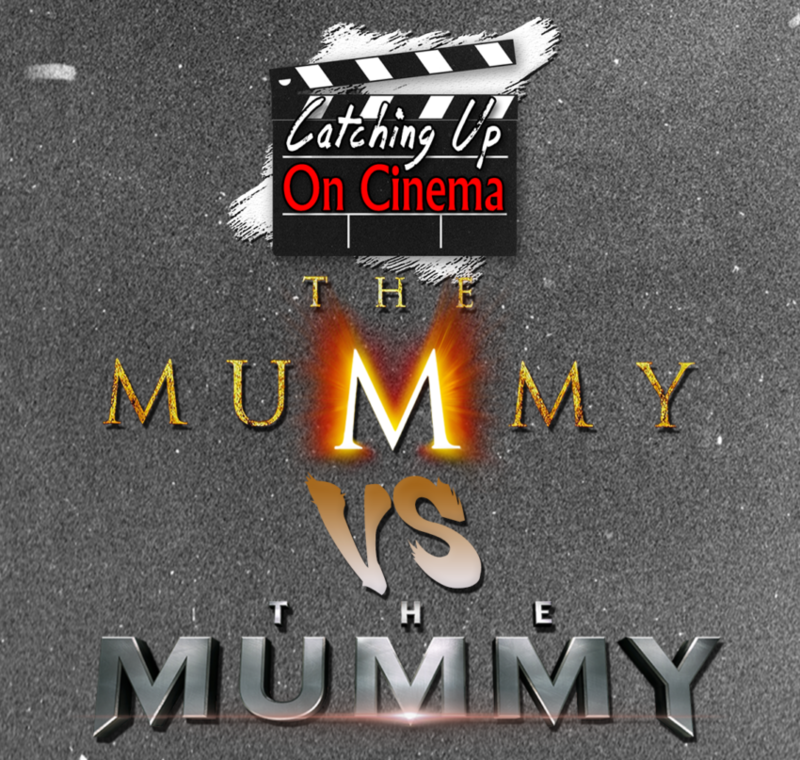 As fate would have it, both Kyle and Trevor recently watched 2017’s ill-fated cinematic universe starter, The Mummy. Join the 2 of them as they compare and contrast the sole entry in the Dark Universe franchise to it’s (superior) 1999 predecessor. Brendan Fraser Vs. Tom Cruise! Arnold Vosloo Vs. Sofia Boutella! Rachel Weisz Vs. Generic Blonde Lady! Benny! ?